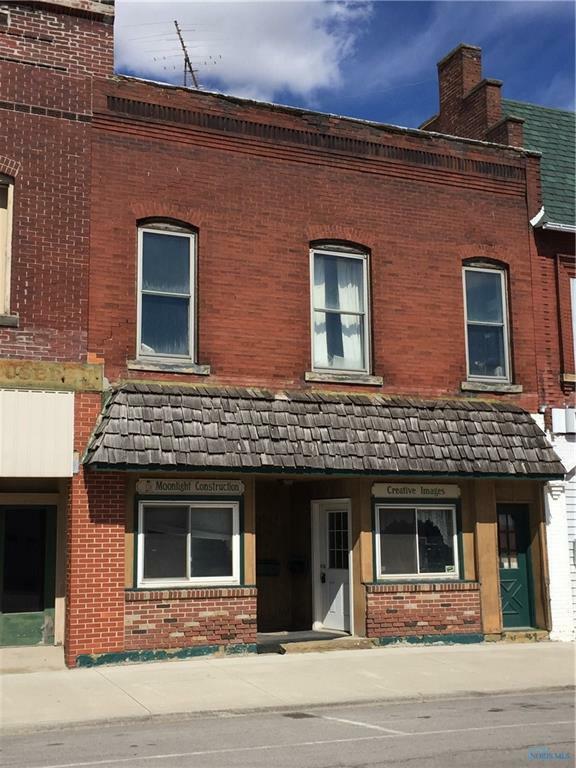 Deshler Storefront with the potential for 2 businesses. Previously a barber shop and a print shop. 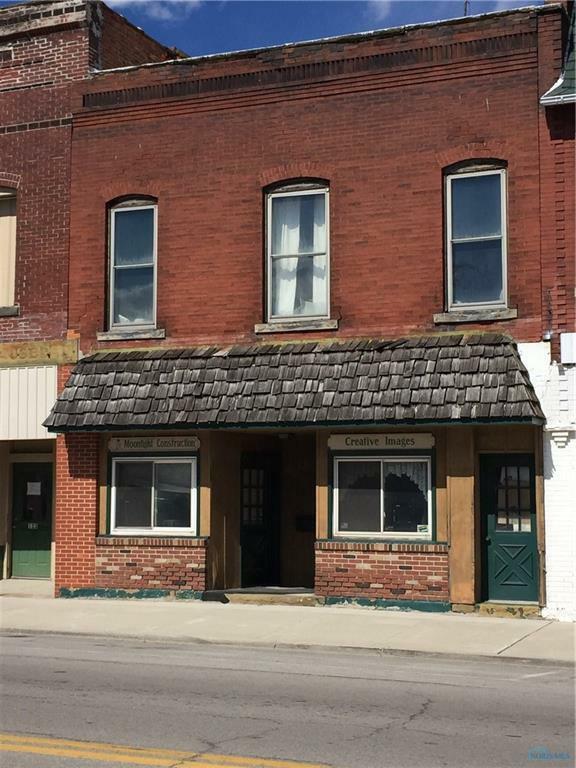 This building has lot of space to grow your very own business. Upstairs features an approx. 1300 sq ft apartment needing some TLC but could provide rental income. Motivated Seller!!!! !Bring Offer!!! !